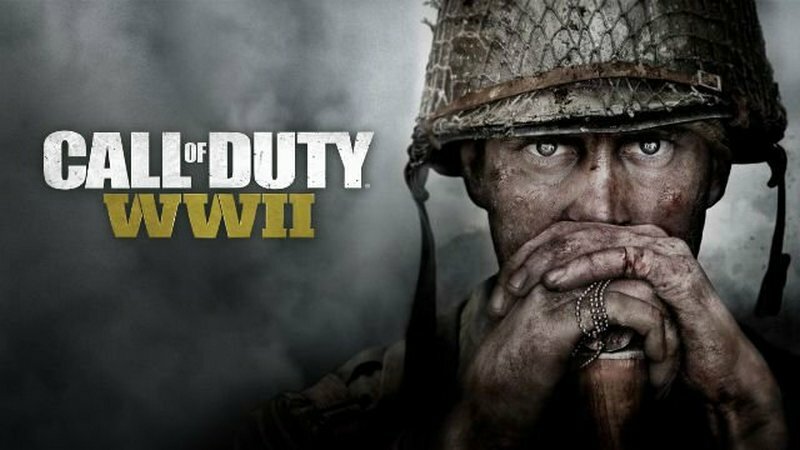 Activision announced the new shooter, Call of Duty: WW2 on Friday, now more details about the World War II-era shooter from Sledgehammer Games have revealed and people are quite excited about the news. Leaked marketing stuff show a Friday, November 3 release date, as well as a story description of sorts. Call of Duty: WW2 will tell the story of an “unbreakable brotherhood of common men,” the leak says. It will feature “bold, lifelike visuals,” apparently. 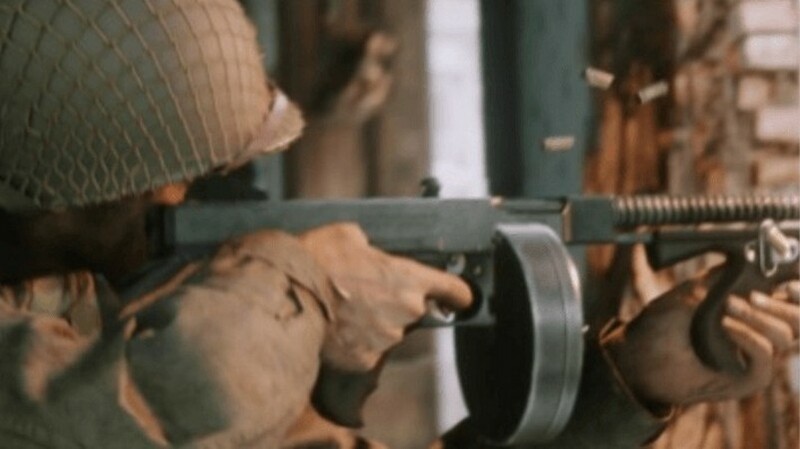 Call of Duty: WW2 multiplayer will reportedly feature maps set on “many of World War II’s most iconic locations.” What’s more, “Players will also enjoy exciting new ways to communicate and socialize with their friends and the Call of Duty community,” the leak apparently said. Call of Duty: WW2 will apparently have a co-op that delivers an “original story” when playing that way. “Play with your friends in this next-level standalone game experience full of unexpected, adrenaline-pumping moments,” the leak reportedly said. There is also a “private beta” for Call of Duty: WW2, available to people who preorder. No other details are known about this feature at this time. Activision will reveal official details about Call of Duty: WW2 during a livestream broadcast scheduled for next week, So right now it is not all confirmed. And this is not it, there is another rumor going on that Transformers actor Josh Duhamel is in Call of Duty: WW2. Also, a couple of images have surfaced, which you can see above and below.